Betsy Clementson is head of Turchin Business Library at Tulane University’s A.B. Freeman School of Business. She began her information career at an investment bank and seeks to keep context at the center of her research instruction. At the Freeman School she partners with professors to develop sessions emphasizing academic and real-world information skills. She is a graduate of the Library and Information Studies program at the University of North Carolina at Greensboro. She began her involvement with SLA while in library school and has been a member of the Business & Finance Division since 2009, serving as chair of the Centers of Excellence Awards since 2013. She was also president of the Louisiana-Southern Mississippi chapter in 2014. Moy McIntosh is an information professional in Charlotte, NC, who most recently worked at Sealed Air reimaging its small physical library into a Global Knowledge Center with a custom designed digital portal and new research capabilities; turning it into a global digital research center for all of its users. Previously she worked in New York City as an information specialist for the capital markets group at Cleary Gottlieb Steen &amp; Hamilton LLP, a global law firm and acknowledged leader in U.S. and international capital markets practice. A librarian on Wall Street, she did research on securities laws and practice, KM research for capital markets and private equity, and monitored legislative and regulatory developments in the securities industry. Prior to that she was the librarian at Fitch Ratings, an international rating company that provides independent credit opinions, research, and data. Moy joined SLA as a student in 2006 and quickly became active in the student chapter at Pratt Institute, where she served as chapter president from 2007-2008 and earned her master’s degree in library and information science. She has also heavily involved in the New York Chapter as President and Secretary, as well as the SLA Board of Directors from 2014-2016, chairing the committee in charge of the association’s anti-harassment policy. She has been recognized for her efforts with SLA as the New York Chapter’s Mergent Outstanding Member Award in 2011 and SLA Rising Star in 2012. Angela K. Horne has been Head of the Rosenfeld Library at UCLA’s Anderson School since April 2013. 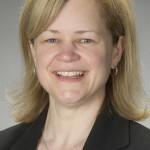 She was previously Associate Director of the Catherwood, Hospitality and Management Libraries at Cornell University (2011-2013) and led the team responsible for library academic services across the ILR, Hotel, and Johnson schools, including research, instruction, outreach, and collection development activities. From 1999-2011, she held various positions at Cornell’s Management Library, including five years as Director. Under her leadership, Cornell’s Management Library won the 2010 SLA B&F Center of Excellence Award for Service. She received her BA & MLIS from Dalhousie University (Halifax, Nova Scotia) and holds MBAs from Cornell University and Queen’s University (Kingston, Ontario). 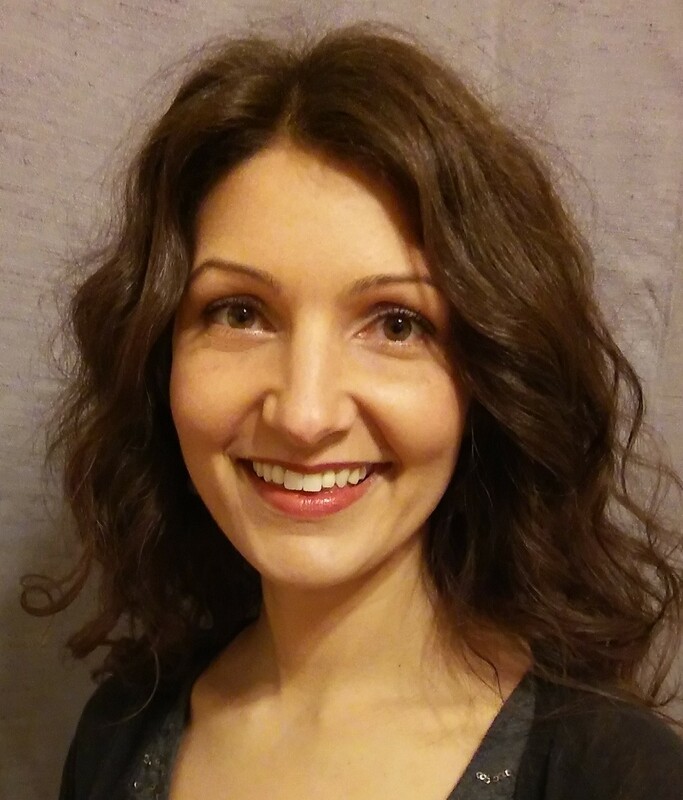 Angela is a long-time SLA member and is excited to run for Chair-Elect of the B&F Division. Most recently, she has served as Chair of CUBL, the College and University Business Libraries section of B&F. She is also a member of the SLA Finance Committee. Pete Pietraszewski is one of two Business Librarians at the Thomas Mahaffey, Jr. Business Library at the University of Notre Dame, where she has worked since 2009 (returning to her alma mater). She is heavily involved in instruction, and has taught a for-credit competitive intelligence and business information course in the Mendoza College of Business at Notre Dame. 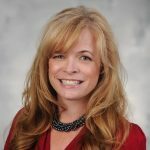 She also has reference, collection development and outreach responsibilities, and does a significant amount of relationship building with all those in need of business information at Notre Dame. Previously, she worked as an Assistant Professor/Business Librarian at Texas A&M University and then a Business Librarian at the Kresge Business Administration Library at the University of Michigan’s Ross School of Business. Prior to this, she worked in the business library/information center at Notre Dame when it first opened up in the mid-90s. Pete has been a member of the Business and Finance Division for ten years, and has most recently served on the College and University Business Libraries’ (CUBL) Achievement in Academic Business Librarianship Award Committee. She has a B.B.A. in Finance from the University of Notre Dame and an MLS from Indiana University. Breezy Silver is the Assistant Head and Collections Coordinator of the Gast Business Library at Michigan State University Libraries. She has been a librarian at the Business Library for over 6 years. Previously she spent a year as the first Data Librarian at MSU Libraries. She received her MLIS from Wayne State University in 2007 and her bachelor’s degree from Michigan State University in 2000. She has been actively involved with the Special Libraries Association including the Mentoring Chair for the Business & Finance Division since 2011 and on the Membership Committee for the College and University Business Libraries (CUBL) Section for a few years. 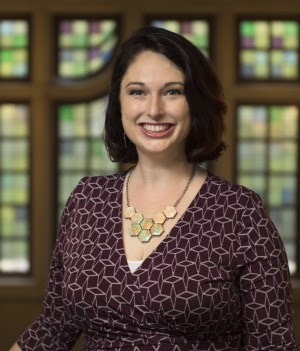 She was the Treasurer and Secretary for the Social Sciences Division in 2014, and she was the President of the Michigan Chapter in 2012, President-Elect in 2011, and on the Programming Committee in 2010. This year she was on their Nomination Committee. 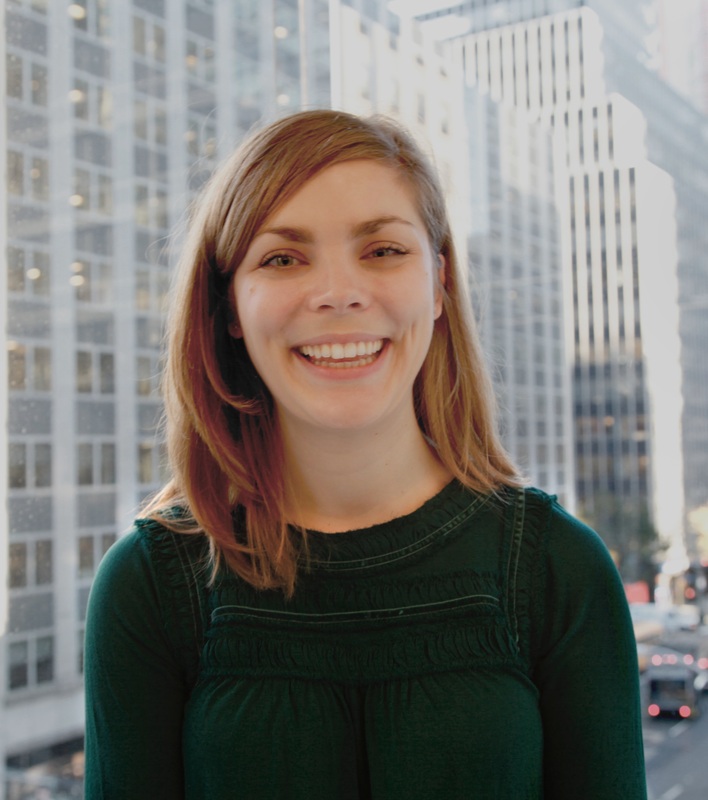 Katie Glasoe is a Global Coordinator on the External Knowledge Services team at McKinsey & Co, Inc.. The External Knowledge Services team manages a large portion of the Firm’s third party content. Prior to working at McKinsey, Katie worked in a number of other special libraries including libraries at Harvard Business School, the Brattle Group, Draper, and Biogen. She received her Master’s in Library and Information Science from Simmons College, Boston, MA and her Bachelor’s of Arts in History from Bethel University, St. Paul, MN. She has been an active member of SLA, holding leadership positions for several years including volunteering as President of SLA@Simmons, Student Member of the Student and New Professionals Advisory Council, and SLA NE Student Relations Co-Chair. Dan Hickey is the Librarian for Business & Economics at New York University and the Stern School of Business. Before working at NYU, he served as the Assistant Director for Research & Learning Services at Cornell’s Labor, Hotel, and Management Libraries and was a business and information science and technology subject librarian at The Pennsylvania State University (Penn State). Hickey did his graduate work at the University of Pittsburgh’s School of Information Science. During that time, he worked at the Katz Business Library, Hillman Library, and the Andy Warhol Museum’s archives. 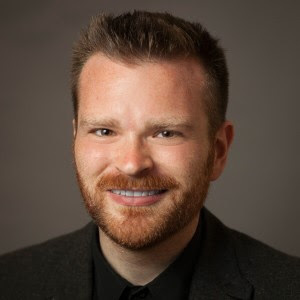 He currently serves as the Book Review Editor for the Journal of Business & Finance Librarianship and has published on the intersection of information seeking behavior and needs of business students, with a particular emphasis on career information literacy. 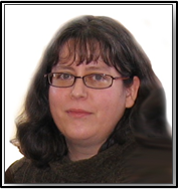 Stephanie Heyroth has recently started a new position as a librarian with the Nevada Legislative Counsel Bureau in Carson City, NV. She spent the last four years as an Information Specialist in Human Resources, Talent Acquisition at Allstate Insurance Company in Chicago. 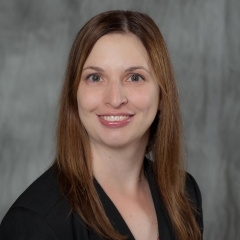 Previously, Stephanie worked as a marketing specialist for a software engineering company, and in the information centers of the Credit Union National Association, the US Geological Survey and the Wisconsin Department of Natural Resources. She received a B.A. in Advertising and Public Relations as well as a B.S. in Marketing and Supply Chain Management from the University of Minnesota-Twin Cities. She also holds a M.A. in Library and Information Studies from the University of Wisconsin-Madison. Stephanie has been an active member SLA since 2011. She is also a member of SCIP and an avid sports fan (go Packers and Badgers!) with more than 10 years of volleyball coaching experience. 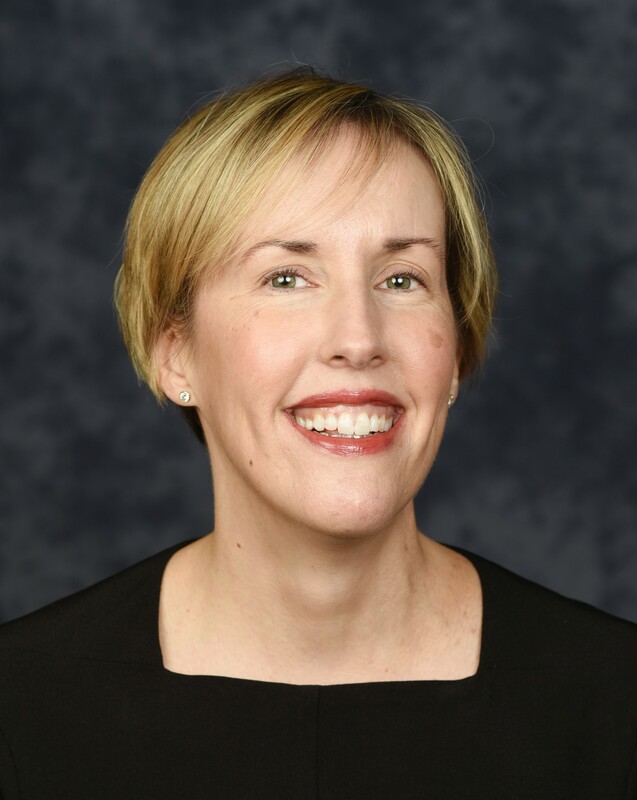 Professor Heather Howard came to Purdue University in 2016 as an Assistant Professor of Library Science and Business Information Specialist. She holds her MLS from IUPUI and B.S. in Organizational Leadership & Supervision from Purdue University. She has developed and presented specialized classes and workshops in the areas of Marketing, Career Research, Management, Agriculture Economics, Hospitality and Tourism Management, and Entrepreneurship. She is currently teaching credit courses in the Krannert School of Management and for the Hospitality and Tourism Management Department. Howard recently won ATG Media’s “Up and Comers” Award, The Special Libraries Association Business & Finance Division 2018 Award for Achievement in Business Librarianship and was a 2018 recipient of Purdue’s Teaching for Tomorrow Fellowship. In 2013, Howard co-founded the Indianapolis Literary Pub Crawl, an annual event that has raised more than $14,000 in support of adult literacy in central Indiana. She has authored articles on predatory journals, teaching evidence-based decision-making, the library experience of first-year undergraduate students, libraries and social media, and business research competencies. Prior to her career in librarianship, she worked as a restaurant manager, steelworker, advertising account manager, and property manager. Howard, along with her husband, Jason Behenna, is in the process of opening Escape Velocity Brewing Company, a vegetarian brewpub in Lafayette, Indiana.